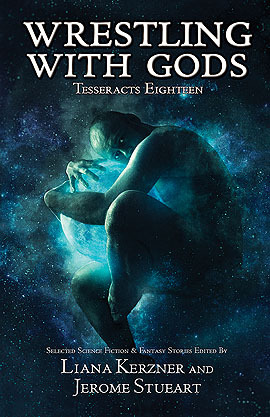 Our third guestblog for the 18 days of Tesseracts comes from David Jon Fuller, whose story “The Harsh Light of Morning” is part of Wrestling With Gods: Tesseracts 18. It’s funny how an idea can get stuck in your mind and stay there. For me, the concept of what a symbol is wasn’t something I bothered thinking about until two separate times in my life. 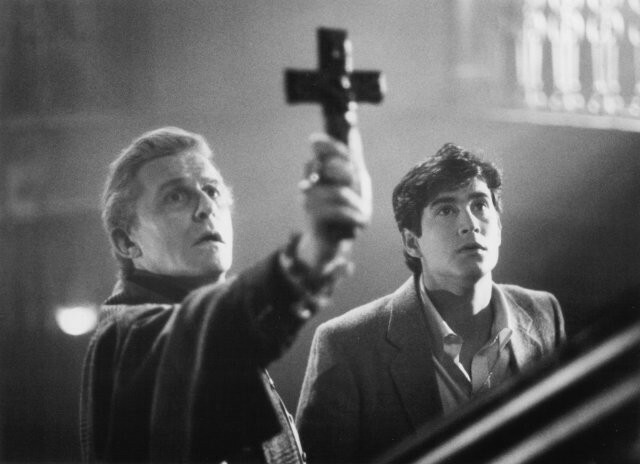 One, watching “Fright Night” in high school. Two, trying to understand what a theatre prof in university meant when he went on a tangent about the difference between a metaphor and a symbol. Vampires have always creeped me out. I do enjoy the fun recent incarnations (hello Angel, Blade, et. al.) but when you get right down to it, at their core they speak to a certain dread — usually, that people are prey. But there is always hope — folklore gives us tools to strike back at the monster. The sign of the cross is one of them. A powerful symbol of Christ, and therefore, of good; it can drive back the vampire, an incarnation of evil if there ever was one. Hm, I thought. 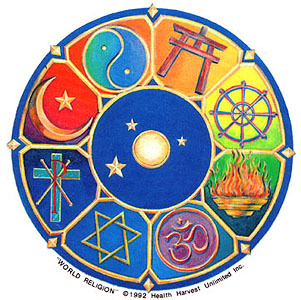 Would that apply to any religious symbol? I mostly ignored that, though, as I was becoming less and less religious the older I got (I was raised Lutheran, and have attended non-denominational churches), until a few years into university, when one of my professors clarified the meaning of two words he felt, I think, that we students had been flinging around carelessly. A symbol, he said, is something that stands for another thing — but its meaning isn’t necessarily set (crucial new piece of information, for me) — whereas a metaphor is a symbol whose meaning IS set (one thing is clearly meant to stand in for another specific thing).